We are getting close to arguably one of the most anticipated lover’s holiday of the year… Valentine’s Day. 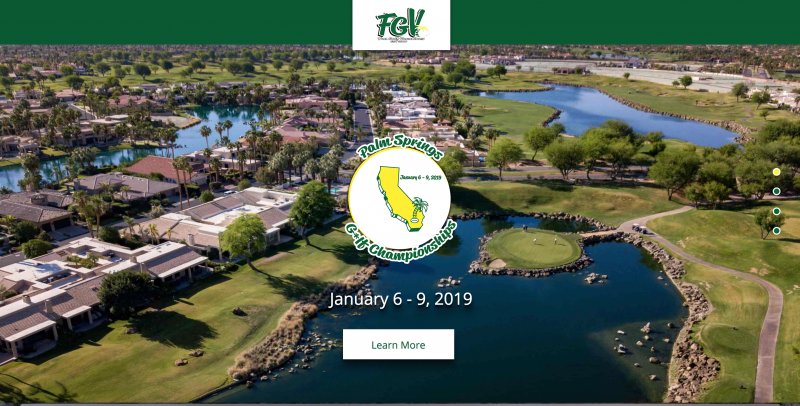 Instead of simply dashing off to the grocery in the morning for flowers or the usual chocolates, here’s a Southern California Golf Valentine’s Day Gift & Date Guide to ensure you get your plans in order to make a big impression on the golfer you love. The date: As a member of SOCAL Golfer you have access to the various member outings available on the 2016 schedule. Guess what? February 14th is on the calendar! 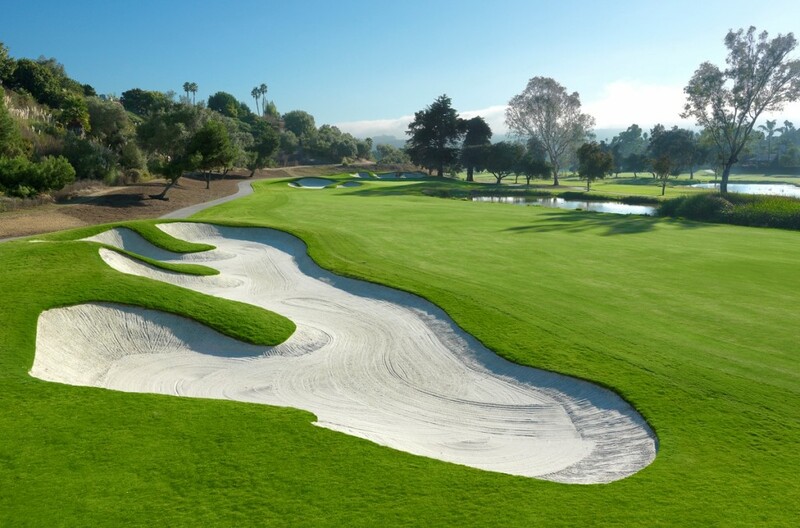 This year the SCGA has arranged an incredible outing at the La Costa Resort & Spa Champions Course. For $130 per golfer (that’s a $55 savings on the retail tee time) you’ll spend a gorgeous day on the fairways of one of the most beautiful courses in our region. Regardless of whether or not you or your love are experienced golfers the day is sure to be amazing! Share laughs, high fives, and snuggles in the cart from shot to shot. 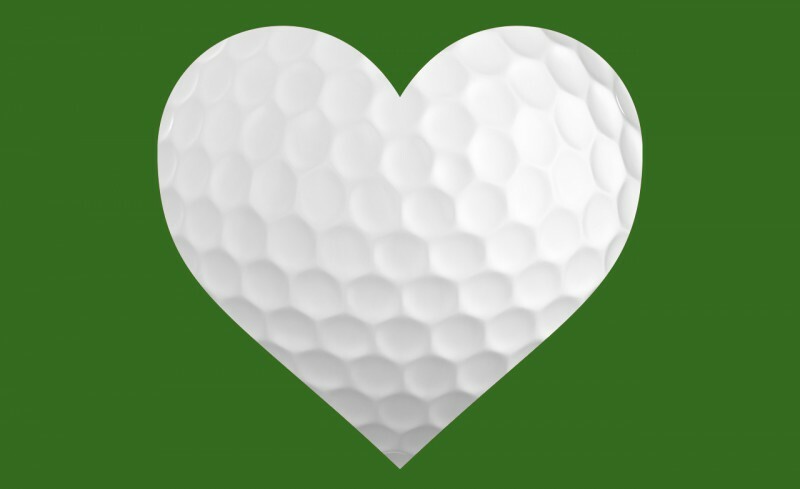 As I’ve said before, golfing with your love is something many haven’t tried but there are so many benefits… and Valentine’s Day is a great time to start! One of you not a golfer? : Fear not! Sign up your sweetie for the member golf outing and you hit the award winning spa. You can book a treatment or even just spend the handful of hours lounging by the spa pool reading a good book or relaxing. 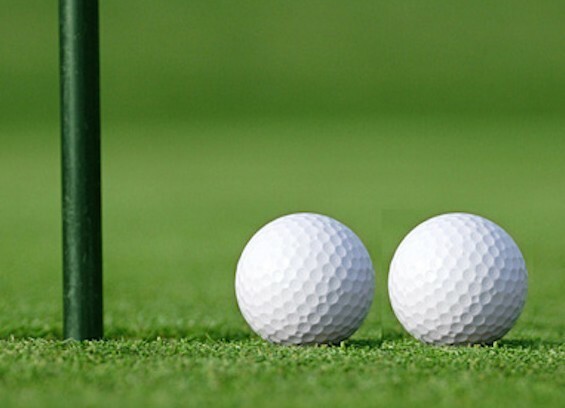 The nibbles: You can really do this two ways… After the round has wrapped the two of you can head over to one of the various dining establishments on property. Provided are a selection of casual to more fine dining which fits any mood. Make sure to make a reservation if required so you don’t have to wait for a table and to take advantage of their holiday specials. 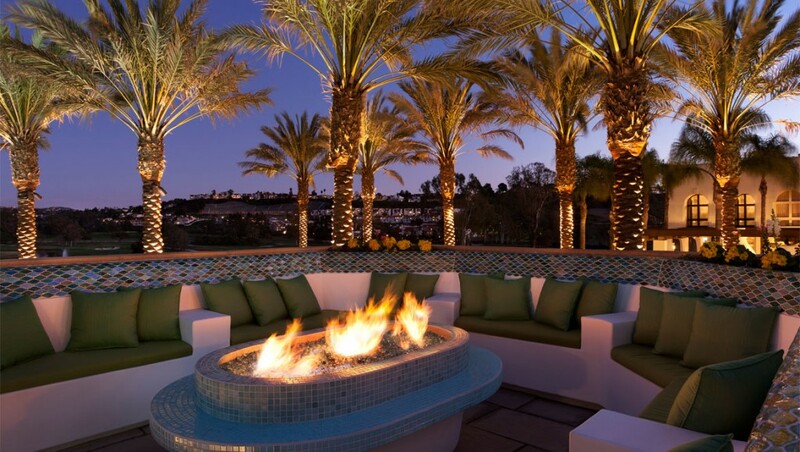 Don’t forget the various snuggle worthy fire pit locations around the property as well! Super romantic! Or, head home for a quick shower, grab a picnic basket and drive down to the beach for a sunset snack. The gifts: Flowers are always a nice gesture but, truthfully, flowers die. If your love is a golfer let’s opt for something that he or she can use again and again. How about a dozen of the brand new Callaway Chrome Soft golf balls, a new Puma golf shirt, or that Vokey wedge you’ve been eyeing. 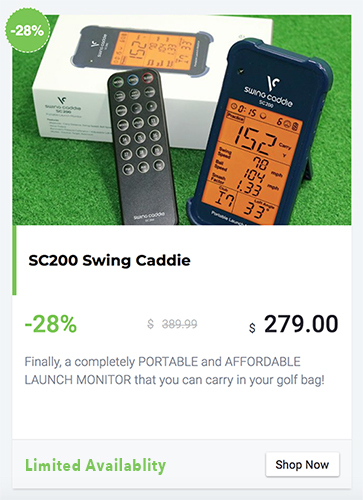 Whatever you choose think practicality on the golf course… the best gifts are the gifts we’d buy ourselves. If all else fails, I promise you a gift card is always welcome! No more scrambling to get your plans in order. Hop on it as space is limited! Who Needs a Handicap Index? You Do!